Every month we try to rank the best essential accessories ever GoPro owner should have in their GoPro case. 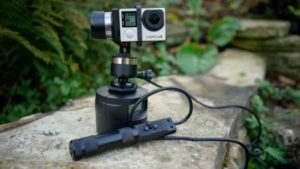 We try to pick something different so everyone can pick something they have been missing from their quiver, but sometimes we will rank similar GoPro accessories to see who`s the king of tripods or who makes the best stabilizer. 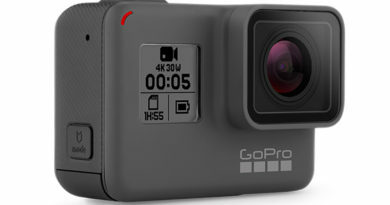 So here goes – these are the TOP 3 GoPro essentials we recommend this month. This one is a clear winner in the Trackers world for its durability, long battery life and a great app. 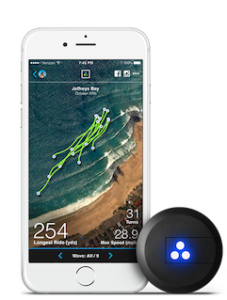 Trace is a small sensor that attaches directly to your board and tracks your activity while riding with incredible accuracy. The free Trace app syncs with Trace through bluetooth and gives you an instant summary and in-depth analysis of your session. Relive those epic moments with GPS maps, number of runs, waves, or passes, top speed, calories burned, turns, jumps, airtime, and much more. 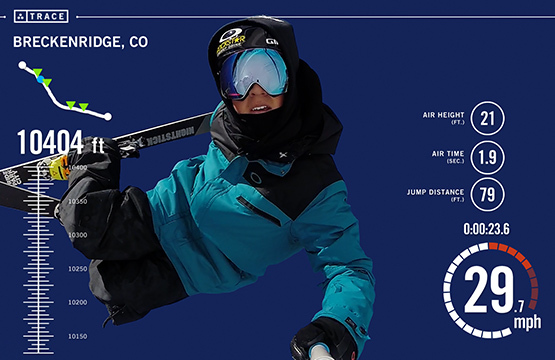 Use it for any sport to get the POV footage anytime, anywhere. 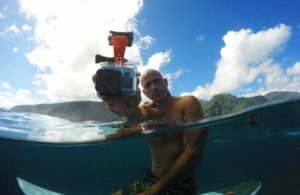 The mouth mount is a perfect way to hold your GoPro if you want to keep your hands free when paddling for a wave or climbing a wall, you can easily reach the mount and get a different angle with your hands and then bite down on it again for the classic POV. The MyGo Mouth Mount for GoPro® has a Comfortable Rubber Mouthpiece, Bite Supports for Stable Footage, a Massive Air Channel for Unrestricted Breathing, and a Low Profile Lanyard to Keep your Camera Close. We Thought of Everything! 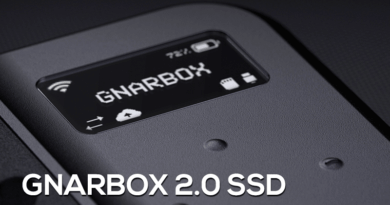 Image stabilization can vastly improve the quality and professionalism of your video, but despite there being several GoPro stabilizers on the market, few either live up to their stability claims and many take far too long to learn. The Z1 gimbal is a true 3-axis motorised gimbal, and despite the complexity of the design when first unboxed, it only takes a couple of minutes to actually setup and configure. The all-metal design gives it an air of quality and this is reflected in the incredibly smooth footage that it enables you to capture. The Z1 gimbal is small, lightweight but packs a powerful punch so it`s a perfect choice if you need something you can travel with and you are after that silky smooth footage that looks professional and high quality.